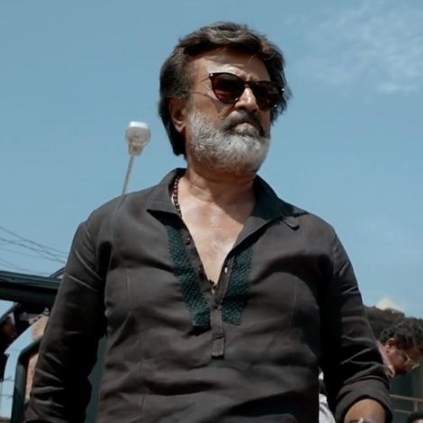 With Kaala counting days for its release, Rajinikanth is on his way to meet the people of Tuticorin to ensure their welfare post the protest and closure of Sterlite industry. A fan who was aware of his travel plans for today followed Rajini's car on its way to the airport hoping for a chance to meet him. 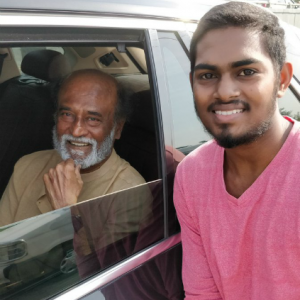 Noticing this, Rajinikanth had apparently stopped his car on the way to greet the fan and the fan had also taken a picture with him. 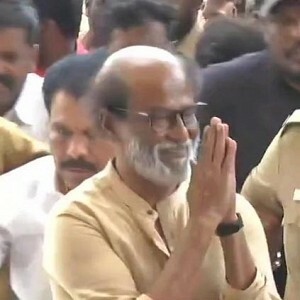 The fan took to his twitter handle to share this happy moment and posted the picture he took with Rajinikanth earlier today. 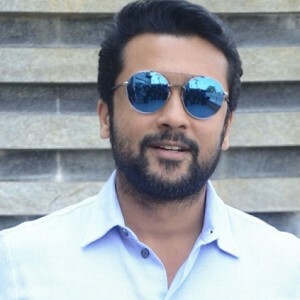 "Now I can die peacefully, today( 30-05-2018)morning I followed thalaivar from his house till the airport... While following, thalaivar saw me n stopped the car... 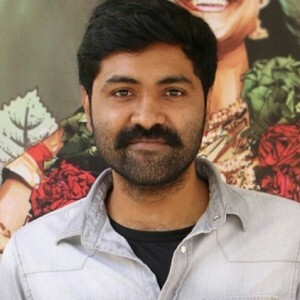 I asked "thalaivaa orey Oru photo thalaiva" he said " sure da kanna"